Microsoft's Windows Media Player (WMP) is a popular application for users who want a central place to manage their digital music library. In addition to ripping audio CDs to MP3 files, it can create audio CDs from various digital formats. Most of the time, creating audio CDs in WMP goes without a hitch, but sometimes the process just doesn't work. If Windows Media Player won't burn a CD, then you may need to adjust the speed at which discs are written. This article applies to Windows Media Player 11 and 12 for Windows XP through Windows 10. Select Organize > Options at the top of the screen. Select the drop-down menu beside Burn speed and select Slow. Select Apply, then select OK to exit the settings screen. 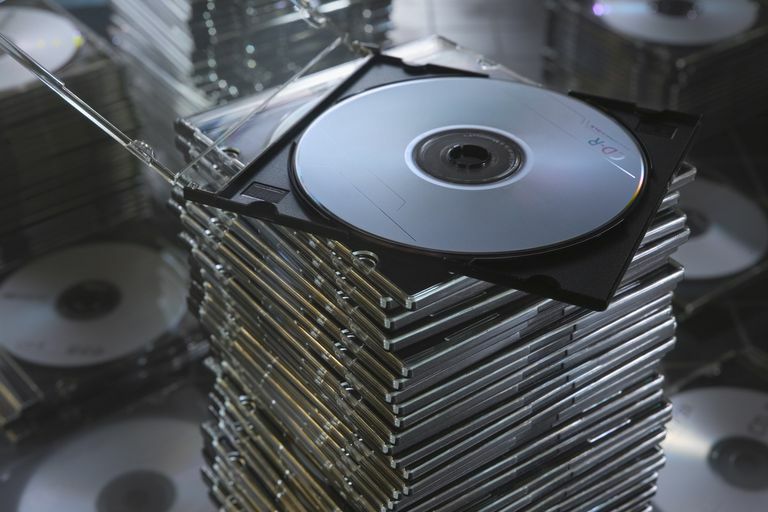 The quality of blank CDs varies, and poor quality discs can result in music dropouts or failed burn sessions. So, start with a high-quality CD, and then change the burn speed of WMP if needed. Open WMP. If it's not already in Library View mode, switch to this screen by pressing Ctrl+1 on your keyboard. Select Tools > Options at the top of the screen. If the menu bar is switched off in WMP, you won't be able to access the Tools menu. To switch the menu bar back on, press ​Ctrl+M on your keyboard. Select Burn on the Options screen. On the Burn settings screen, in the General section, use the drop-down menu to choose a burn speed. Select Slow. Click Apply, then click OK to exit the settings screen. Insert a blank recordable disc into your computer's DVD/CD burner drive. Within WMP, select Burn near the top of the screen to switch to the disc-burning mode. Select the down-arrow under the Burn tab and choose Audio CD. Add the songs or playlists that you tried unsuccessfully to burn previously. Select Start Burn to begin writing the audio CD. When WMP finishes creating the disc, eject it (if it's not ejected automatically). Reinsert the disc and test the CD.